Novarroz is a Portuguese, family owned company, founded in 1979. However, the history of the family within the rice industry started before that, in the 60’s, with a small water mil by the river, with a traditional and rudimentary milling process. 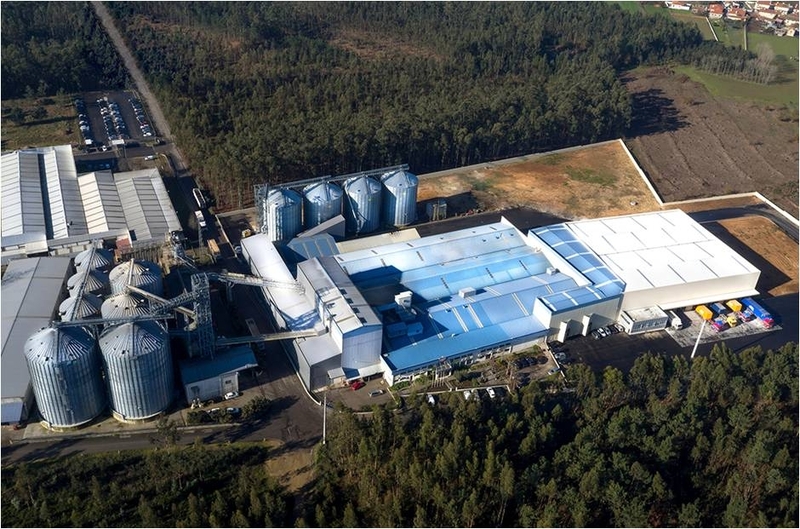 With a clear strategy of continuous improvement, Novarroz has carried out several investments in its facilities during the past decades that currently put the company within the top leading European rice millers. 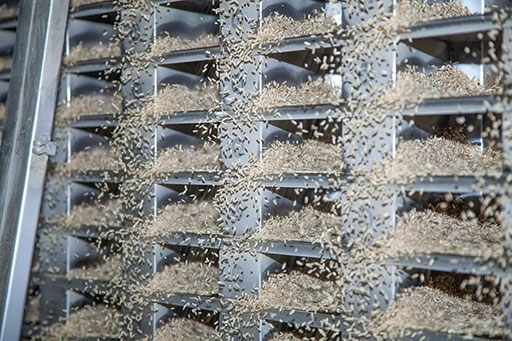 The process that ensures the finest rice quality begins at a very early stage, in the fields: Novarroz has long-term partnerships with the main Portuguese rice farmers, allowing us to select the highest quality seeds for each variety, and to carry a continuous monitoring of the complete process, from the sowing to the harvest. The mission remained the same since the beginning: to deliver the best quality rice available in the market to its consumers. The vision, to make the brand Novarroz an internationally recognized symbol of quality. 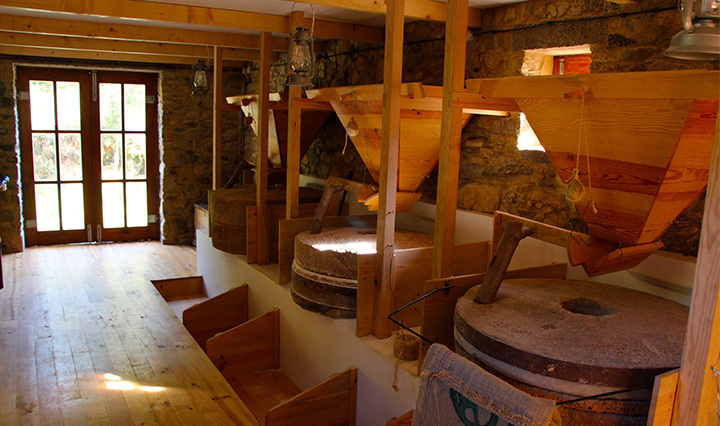 Currently Novarroz’ mill has a capacity of processing 15 tons of rice per hour, 360 tons per day, and uses state of the art technology in the milling process. The company storage capacity is 40.000 MT for paddy rice and 800 MT of milled rice. 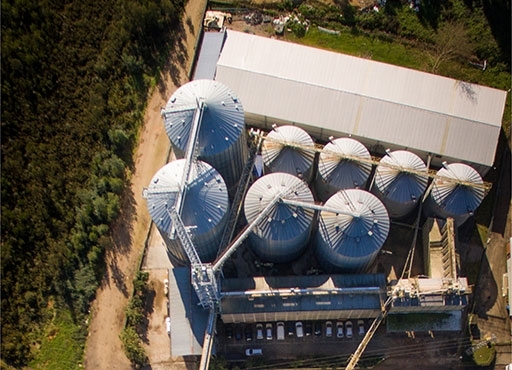 In 2015 Novarroz built two new silos with a capacity of 4.000 MT each. 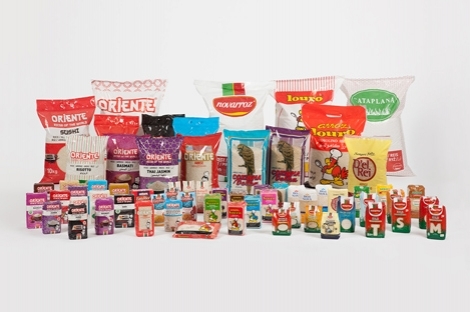 Novarroz offers a flexible and wide offer in terms of packaging possibilities. 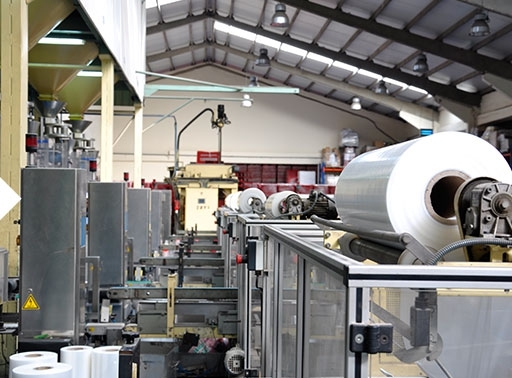 Our standard packaging sizes include 500gr, 1kg, 2kg, 5kg, 10kg, 20kg and 25kg bags, and we are prepared to work with other packaging sizes upon client’s request. Apart from the wide range of brands owned by Novarroz, we also produce and pack our rice under private label. For the 4th year in a row, Novarroz has been awarded with BRC certification;The BRC certification: Global Standard for Food Safety, is achieved upon the verification of compliance with a very strict set of quality and food safety standards. 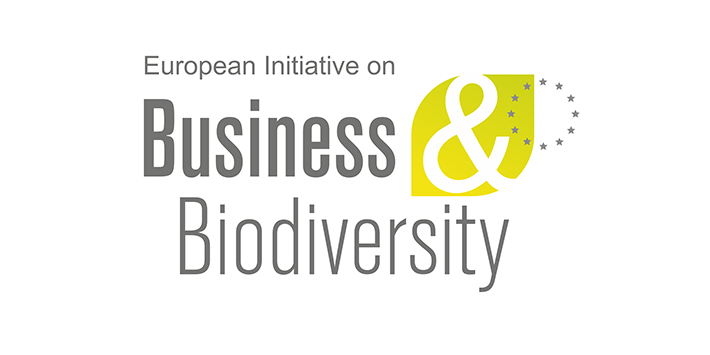 In terms of Environmental Sustainability of rice production and processing, Novarroz has implemented several Environmental and Biodiversity policies. 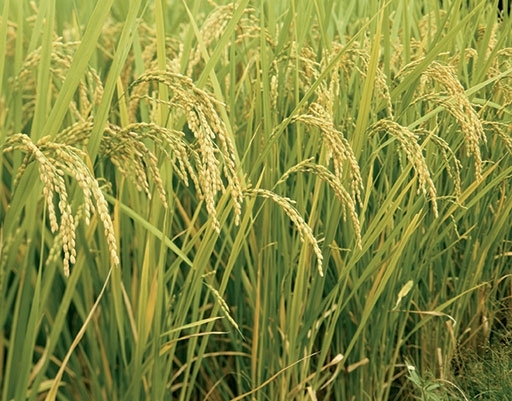 The beginning of Novarroz’ activity within the rice industry dates back to the 60s. 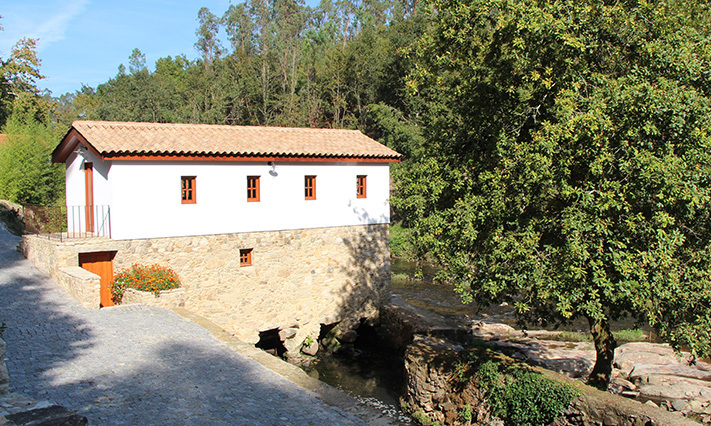 Back then, the milling was done in a traditional water mill, by the river. 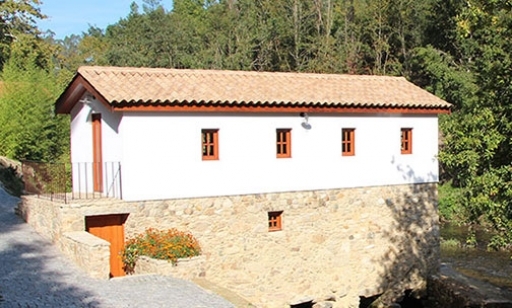 The upper floor worked as a warehouse for the raw materials: rice and other cereals. 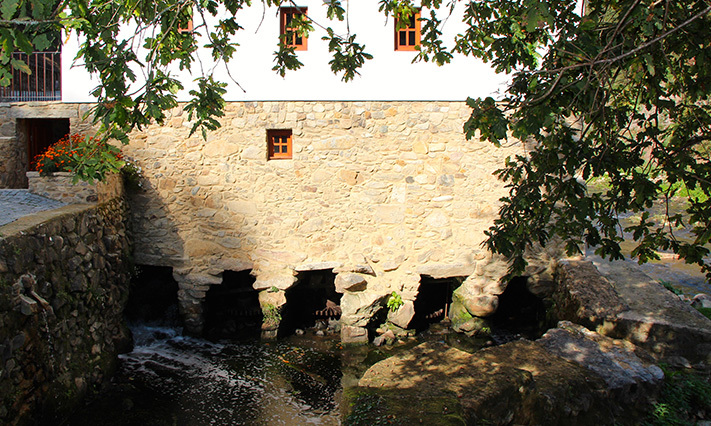 Below, huge milling stones moved, fueled by the water stream of the river, milling the rice and cereals. Although the technology used today has evolved greatly, at Novarroz we are still driven by this traditional knowledge, authenticity and passion.